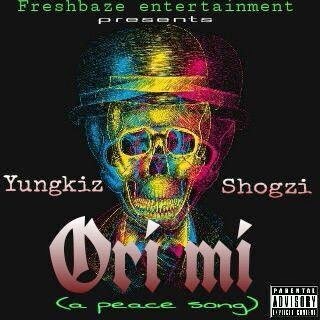 Freshbaze Entertainment presents Ori mi ft chronic music’s Shogzi alongside the former EazyGist rapaholic Yungkiz (Now Allen) who recently singed a record deal with skyburg music. We officially welcome you to 2015 with this peace song for the whole nation. Download and drop your comments.